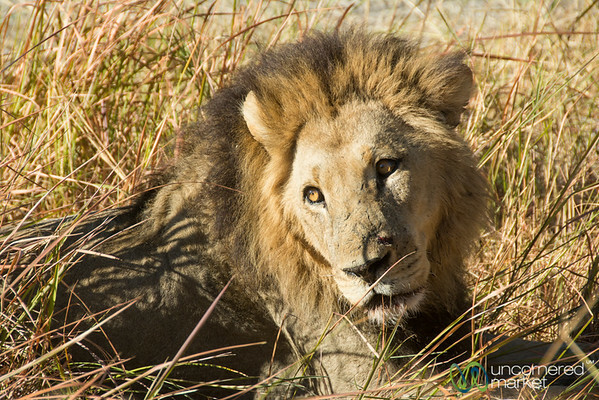 A sleepy male lion gets some sun at Moremi Game Reserve near Camp Xakanaxa, Botswana. 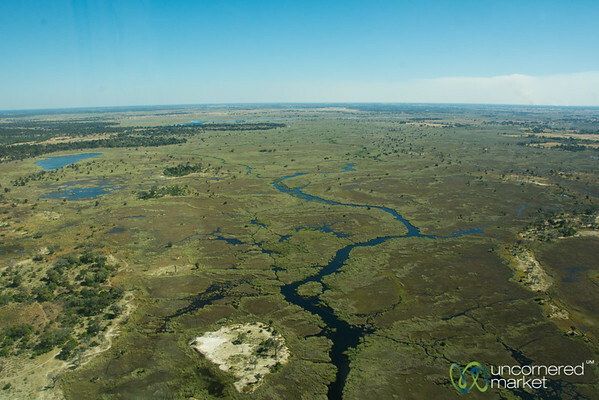 Okavango Delta from our bush plane, flying from Kasane to Camp Xakanaxa in Moremi Game Reserve, Botswana. 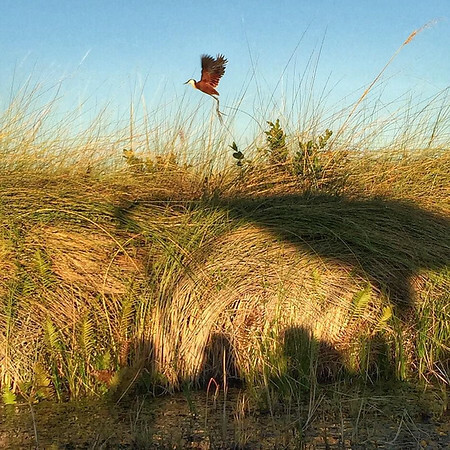 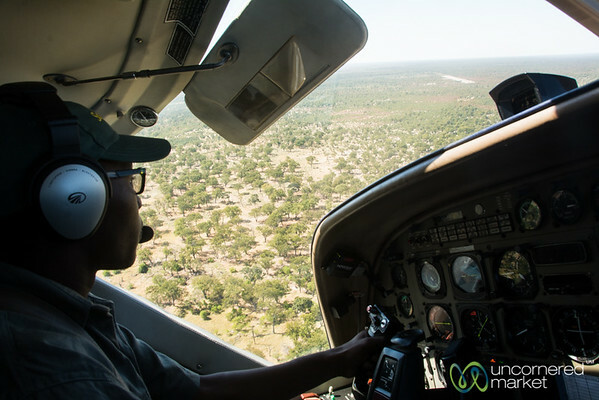 Flying into Camp Xakanaxa in northern Botswana. 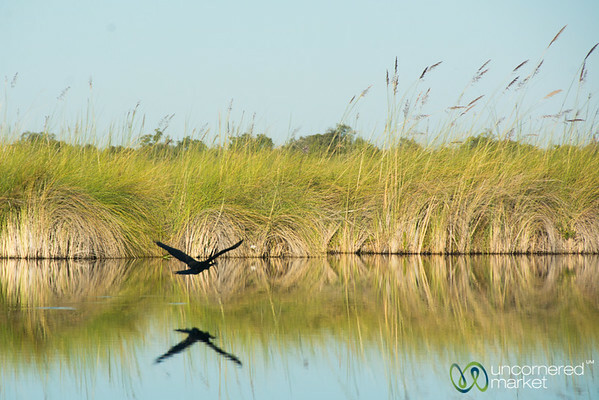 Reflection of a bid taking flight along the Khwai River near Camp Xakanaxa. 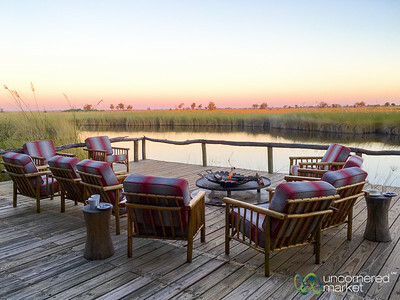 Okavango Delta, Botswana. 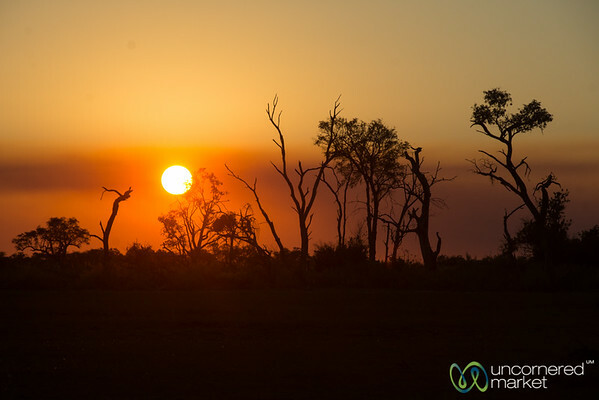 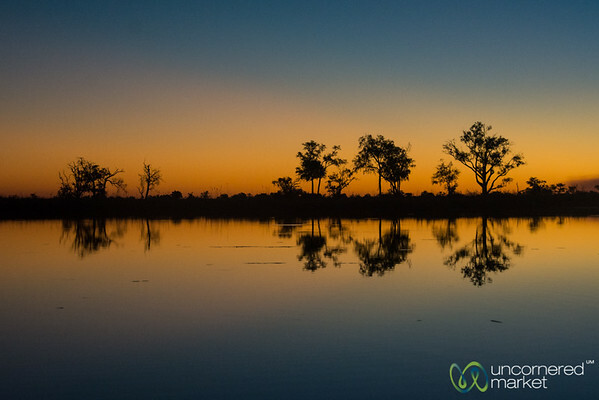 Sunset during our evening boat ride at Camp Xakanaxa, Botswana. 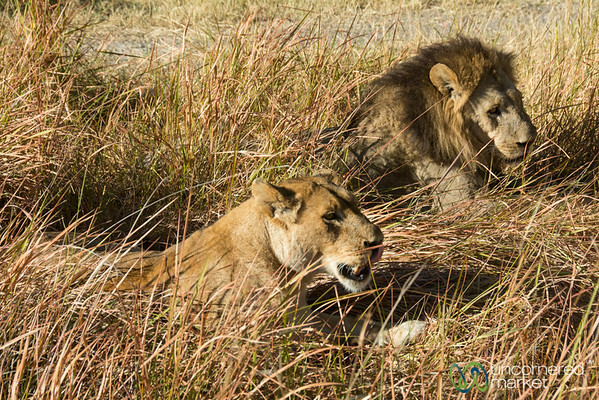 Lions lounging in the tall grass at Moremi Game Reserve - Camp Xakanaxa, Botswana. 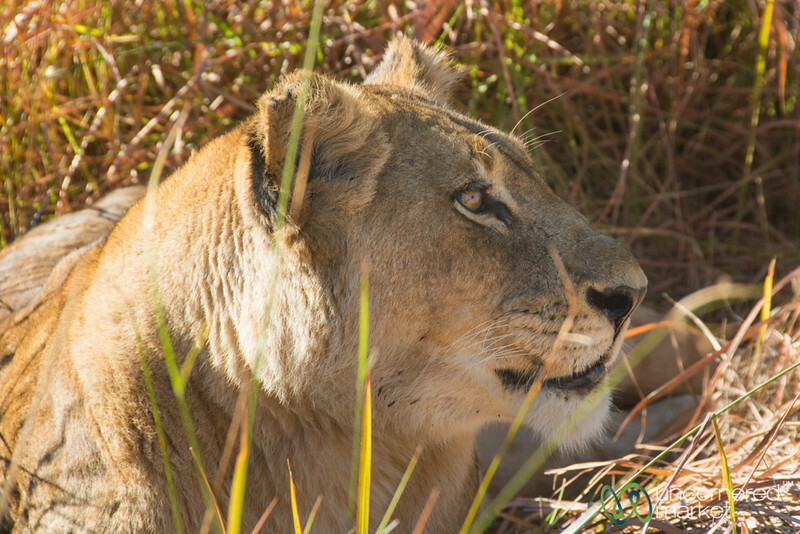 A lionness suns herself in the tall grass at Moremi Game Reserve, Botswana. 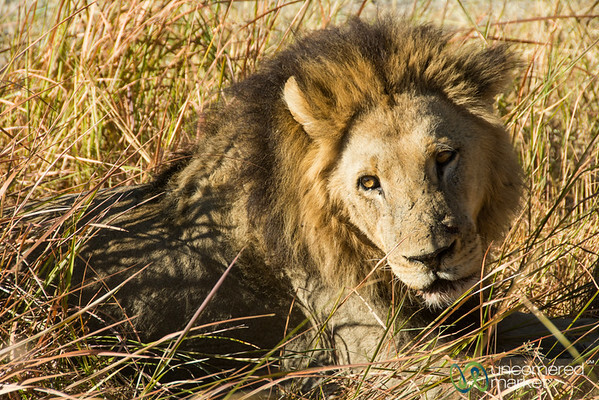 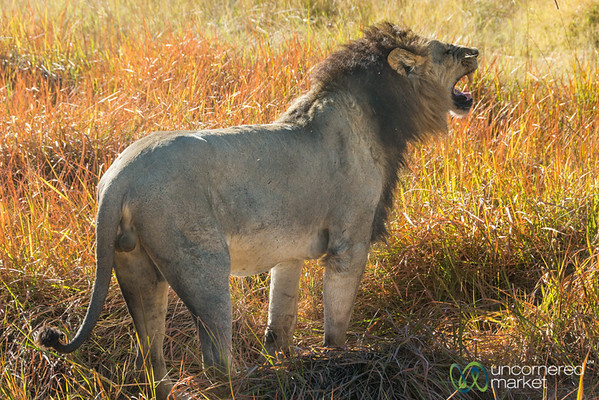 A lion marks his territory in Moremi Game Reserve, Botswana. 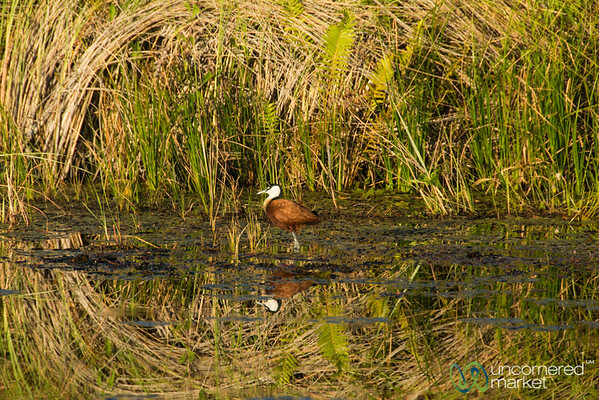 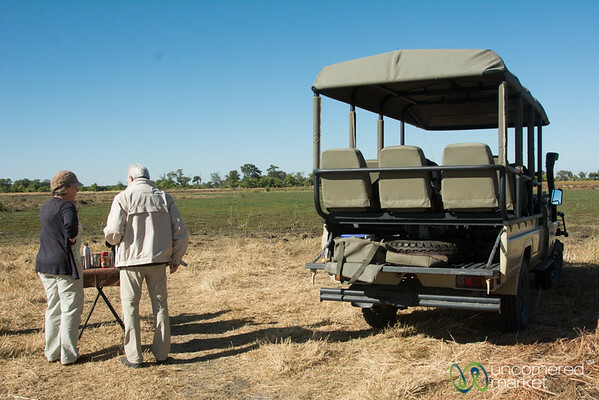 Morning coffee and tea break in Moremi Game Reserve, Botswana. 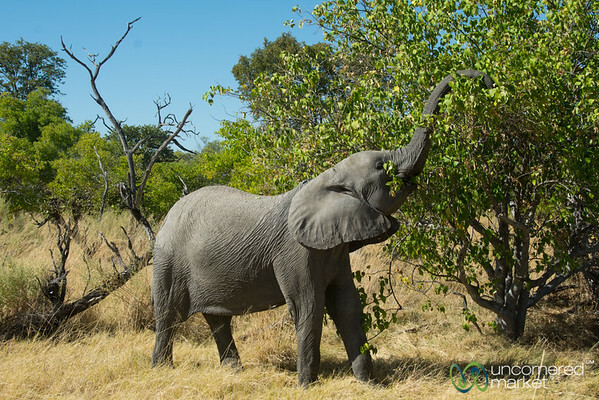 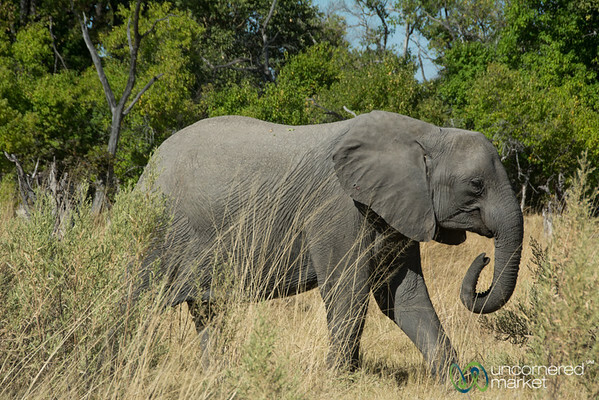 An elephant without tusks -- naturally -- at Moremi Game Reserve, Botswana. 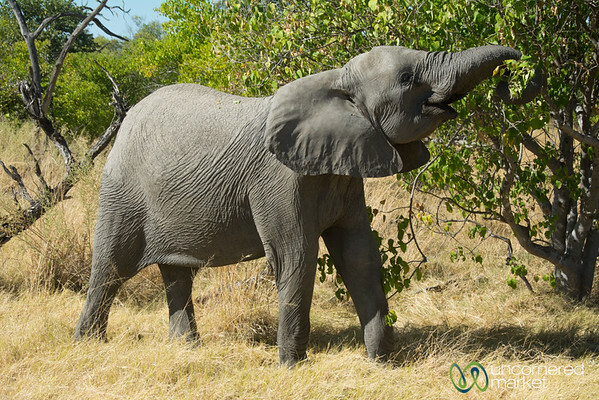 Elephants spend lots of their day eating. 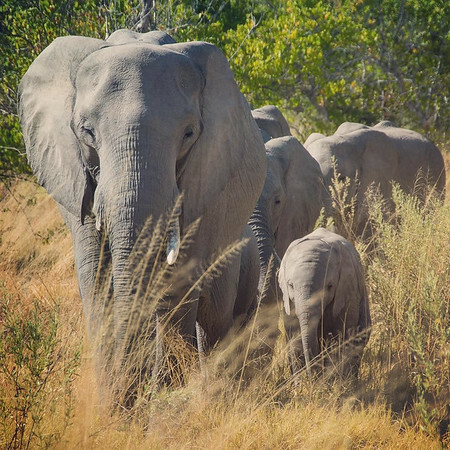 Moremi Game Reserve, Botswana. 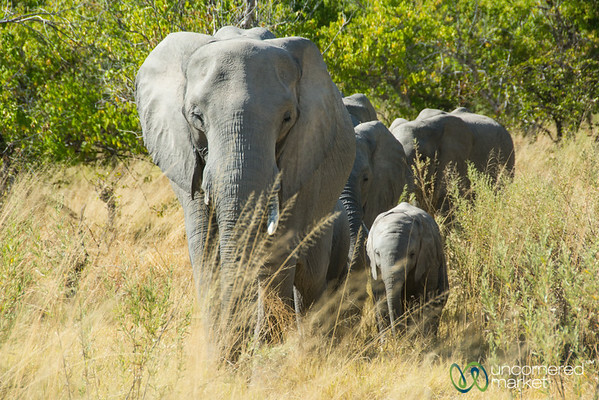 An elephant family marches towards our vehicle in Moremi Game Reserve, Botswana. 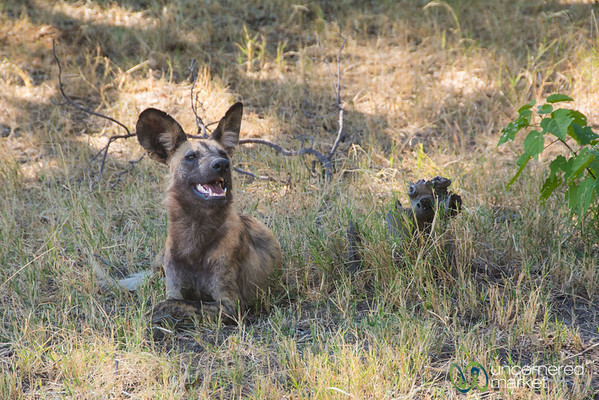 One of the wild dogs we saw in a pack at Moremi Game Reserve, Botswana.